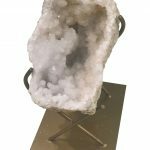 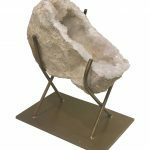 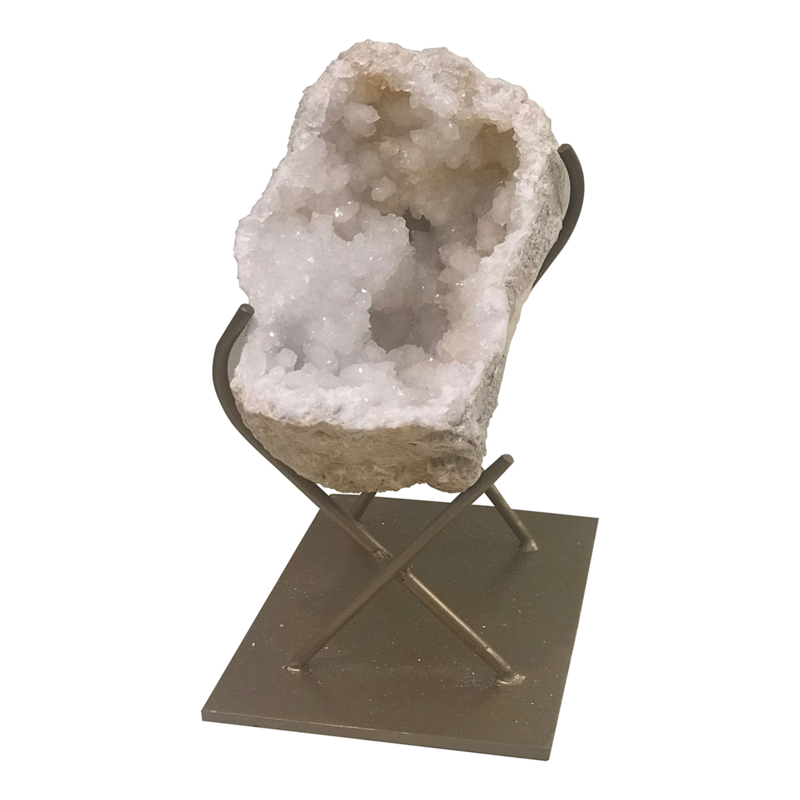 Beautiful high quality natural Moroccan crystal geode on a gorgeous gold pronged stand. 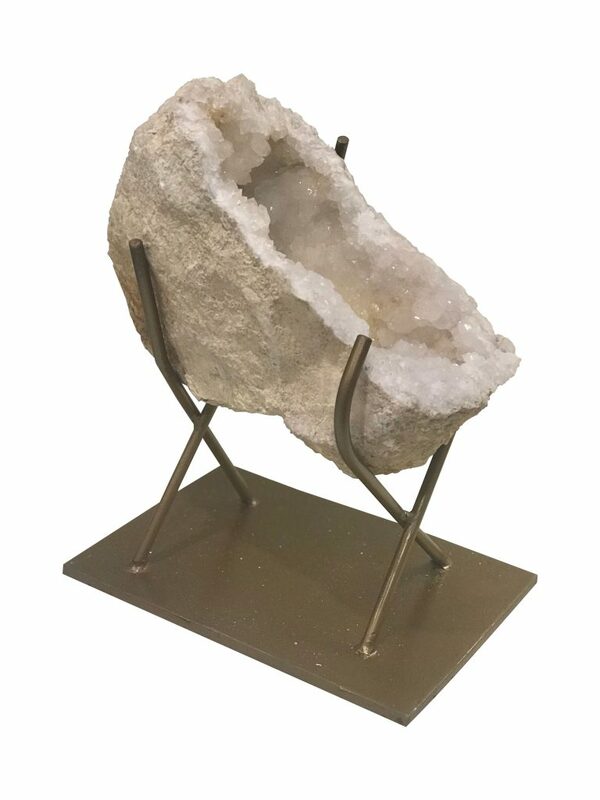 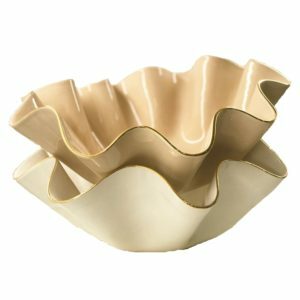 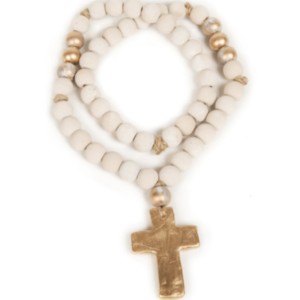 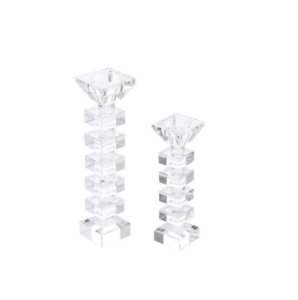 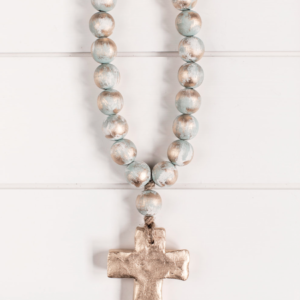 This piece would look stunning on any entry way, side or even nightstand table. 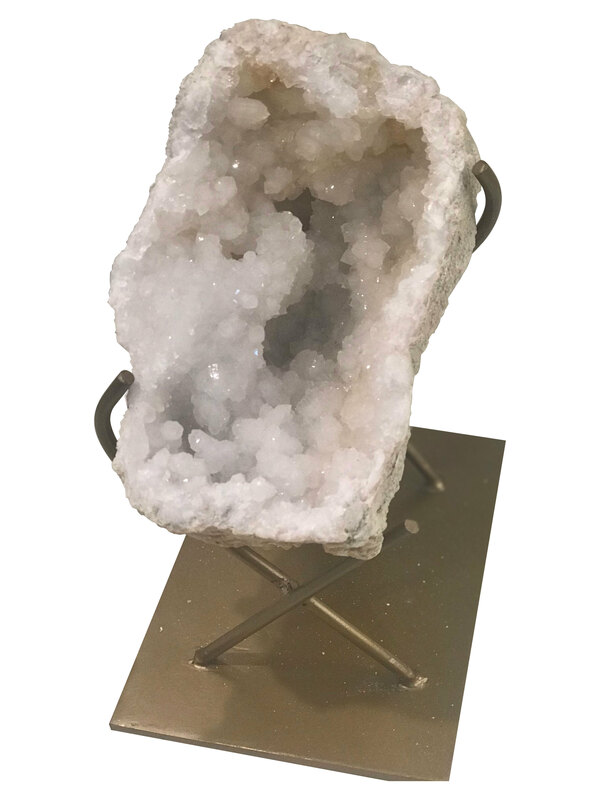 This beauty will be sure to turn heads in any home.